Introducing - The Voigtländer Color-Skopar 21mm F3.5 Aspherical, a super wide-angle lens for Sony E-mount. "Color Skopar" is the designation of a compact, high performance lens. This was called as such due to the improvements for colour photography in 1949 after being released by Voigtländer in the 1920s as simply "Skopar". By offering a compact size and very high performance, this new lens carries the mantle of the old. 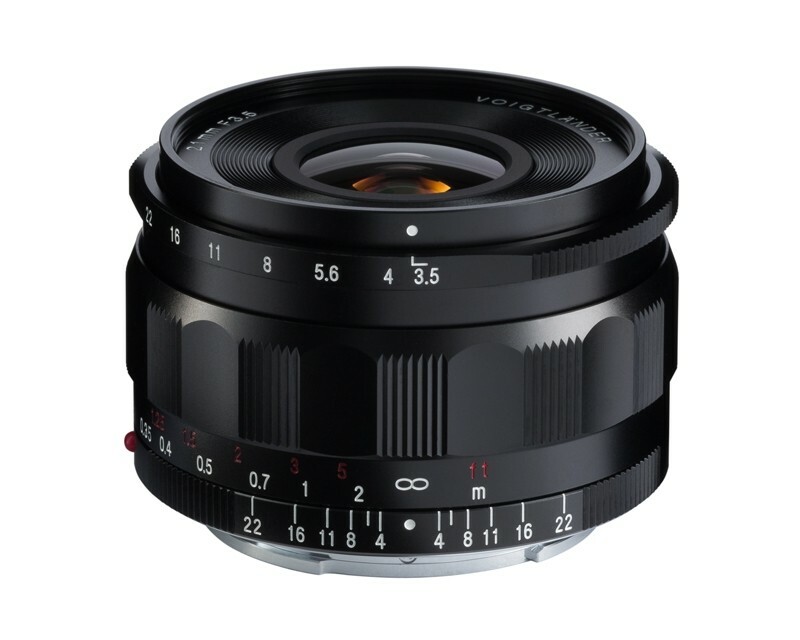 The lens provides an image circle that covers full frame sensors and an optical design optimised for E-mount sensors. With a 91.2° field of view, this lens is capable of capturing all kinds of dynamic compositions. In addition, the deep depth of field makes it suitable for quick snap shooting by estimating focus distance by eye. The minimum focusing distance is a very short 20cm, making it possible to capture exaggerated perspectives by allowing you to be very close to the subject.